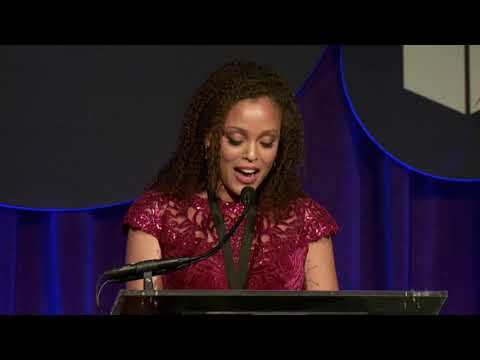 Jesmyn Ward received her MFA from the University of Michigan and is currently an associate professor of creative writing at Tulane University. She is the author of the novels Where the Lines Bleeds and Salvage the Bones, which won the 2011 National Book Award. Jesmyn Ward received her MFA from the University of Michigan and is currently an associate professor of creative writing at Tulane University. She is the author of the novels Where the Lines Bleeds and Salvage the Bones, which won the 2011 National Book Award. She is also the editor of the anthology The Fire This Time and the author of the memoir Men We Reaped, which was a finalist for the National Book Critics Circle Award. In 2016, the American Academy of Arts and Letters selected Ward for the Strauss Living Award.